Dublin, Ireland, October 25, 2016 /PRNewswire/ -- Studies show that more than two-thirds of aesthetically-oriented consumers are bothered by submental fullness, or “double chin.”1 And with social media profile images becoming more important than ever, there is interest in looking one’s best. 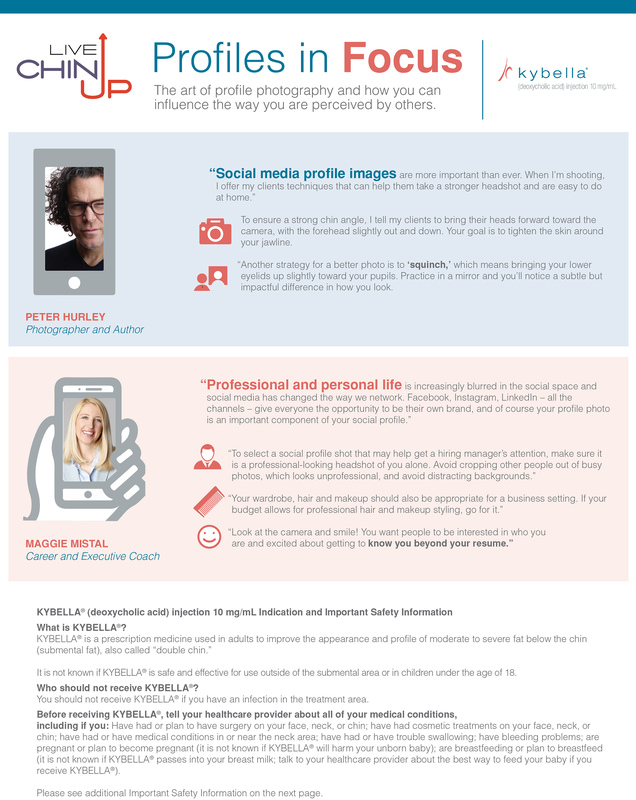 So to help men and women everywhere put their best profiles forward on social media, KYBELLA®, gathered a panel of profile experts to develop tips and tricks to help people improve their social media profile photos. 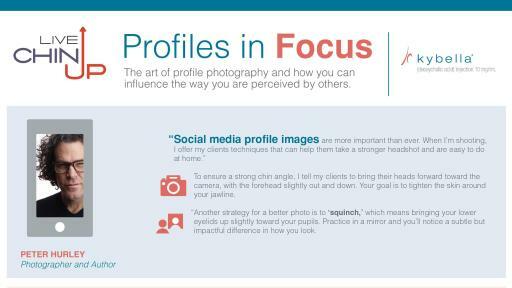 Beyond the profile photo: “Remove any photos that depict you in an unflattering way (and I don’t mean physically), but be sure to share photos that give employers a positive look at your life and interests outside of work. For example, if you run marathons or volunteer in the community, make sure to share those photos. Statements contained in this press release that refer to future events or other non-historical facts are forward-looking statements that reflect Allergan&amp;#39;s current perspective of existing trends and information as of the date of this release. Except as expressly required by law, Allergan disclaims any intent or obligation to update these forward-looking statements. Actual results may differ materially from Allergan&amp;#39;s current expectations depending upon a number of factors affecting Allergan&amp;#39;s business. These factors include, among others, the difficulty of predicting the timing or outcome of FDA approvals or actions, if any; the impact of competitive products and pricing; market acceptance of and continued demand for Allergan&amp;#39;s products; difficulties or delays in manufacturing; and other risks and uncertainties detailed in Allergan&amp;#39;s periodic public filings with the Securities and Exchange Commission, including but not limited to Allergan&amp;#39;s Annual Report on Form 10-K for the year ended December 31, 2015 and Quarterly Report on Form 10-Q for the quarter ended June 30, 2016 (such periodic public filings having been filed under the "Actavis plc" name). Except as expressly required by law, Allergan disclaims any intent or obligation to update these forward-looking statements. 1. American Society for Dermatologic Surgery 2015 Consumer Survey on Cosmetic Dermatologic Procedures, 2015. 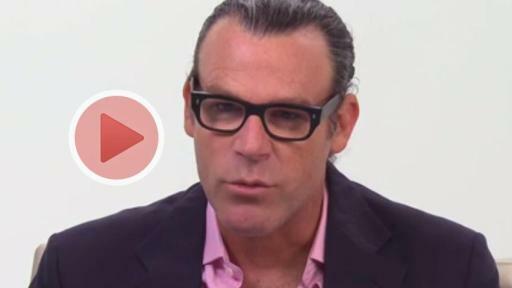 "How Bothered Are You By Excess Fat Under The Chin/Neck?" 2. Schlessinger J, Weiss SR, Jewell M, Narurkar V, Weinkle S, Gold MH, Bazerkanian E. Perceptions and Practices in Submental Fat Treatment: A Survey of Physicians and Patients. SKINmed Dermatology for the Clinician. 2013; 11(1):27-31. 3. KYBELLA® Prescribing Information, 2015.